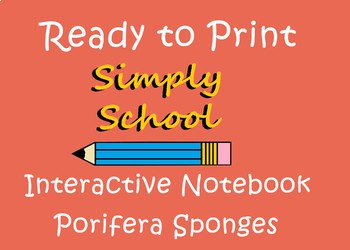 Easy to use with teacher key! I designed this product to use in my zoology class. The resources available to me were too high level. 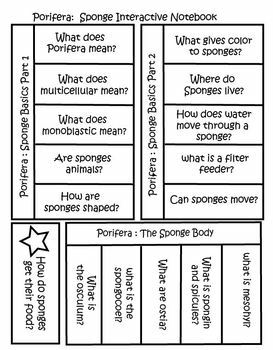 Students cut and fold to learn key ideas about sponges. 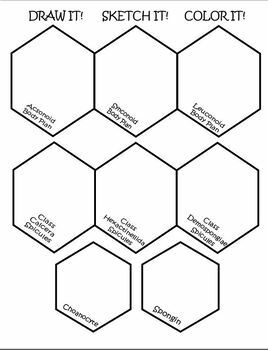 You can use the cuts outs to assist in student note taking. The "answers" are provided in the teacher key. 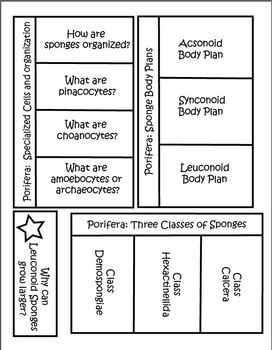 Body types, types of reproduction, types of cells, 3 classes.